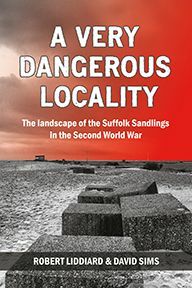 This book examines the landscape archaeology of the Second World War on the section of the east coast of England known as the Suffolk Sandlings (the coastal strip from Lowestoft to Felixstowe), an area unusually rich in military archaeology. It was in the front line of Britain’s defences against invasion throughout the war and as a training ground it was the setting for nationally important exercises in the lead-up to the D-Day landings. In 1944 it also played a major role in Operation ‘Diver’, the defence against the flying bomb. The Sandlings is therefore an ideal testbed for much wider questions about the militarisation of the landscape during the Second World War. 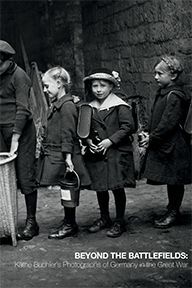 This important new study considers how this area was transformed in the course of the conflict by synthesising an extensive range of sources, including the physical remains of defences and training, aerial photographs, the war diaries of military units on the coast, oral history and artistic representations. What emerges is the most detailed account to date of a coastal landscape during the Second World War. A highly innovative interdisciplinary study, this holistic approach reveals in astonishing detail the struggle to build defences in 1940, the dramatic reorganisation of those defences in 1941̶ 2 and the slow transformation of the military landscape from one of defence to one where troops prepared for the offensive. 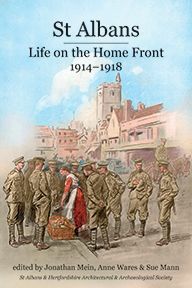 The reader is shown not just a new view of the wartime landscape, but a new methodology for the study of conflict landscapes more broadly; in this the book makes a major contribution to scholarship. Richly illustrated with plans, maps and wartime photographs – many published for the first time – the book presents a vivid picture of a landscape in a crucial period in its history and will be of great interest to military historians, landscape archaeologists and all those with an interest in the area. 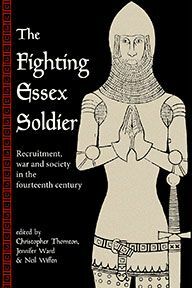 David Sims is an Honorary Research Fellow in History at the University of East Anglia.